Another friend who was a big part of my film-making journey in the Philippines has passed unexpectedly and far too soon. “Mang Rudy” Montecajon would have been 64 today. He was an editor who was recommended to me when I was making my first international movie in Manila — a film called “Rage” and eventually released as “Death Fight” in the US. From that first movie, we became real friends and over the next 7 years did all kinds of projects together — more movies, a weekly TV show called Subic Patrol, a documentary called “Subic: Rising Above the Storm”, and more. He even helped me out with Hollywood Steakhouse when we were having problems there. 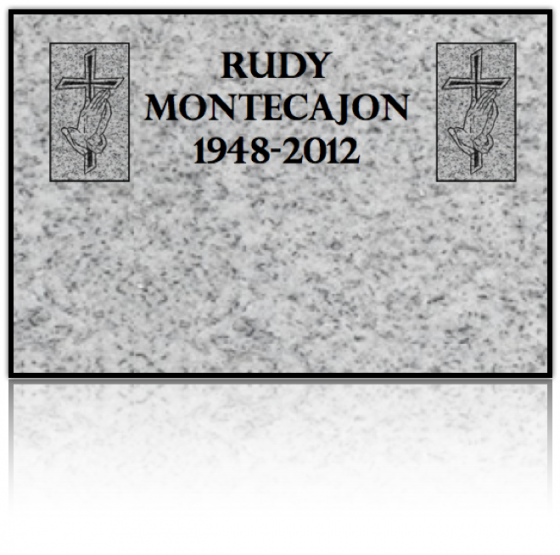 Rudy, like another departed friend Ruffo Balicas, was a guy you could count on to get things done — anything, whatever the challenge was, he was up to it. I remember in that first movie, we were going to cut the negative in the Philippines and the US Partner was in a panic because, allegedly, splices from the Philippines always pulled apart when they got to the US, or had other problems. Rudy cut the negative without a mistake and there was never an issue — it wasn’t dirty, the splices held, everything was smooth as silk. I remember that in those days when we did our post at Magnatech, a big issue with the editors was that too many of them would wander off to one of the dozen or so outdoor beer gardens just within a block or so of Magnatech. The great thing about Rudy – he was always up for a beer but only with the producer, not when the producer wasn’t around! I hadn’t seen Rudy in more than 10 years when he died, and I’m trying to get more information and some pictures to help remember him more properly. In the meantime, here is the documentary we made together about Subic. I miss Subic….and I miss Rudy.